For centuries, the apostle Paul's letters have instructed Christians in the faith. His epistles teach us right theology, remind us repeatedly of the centraility of the good news of God's grace expressed best in the life, death and resurrection of Jesus Christ, and relentlessly encourage us to follow and serve our God with passion. 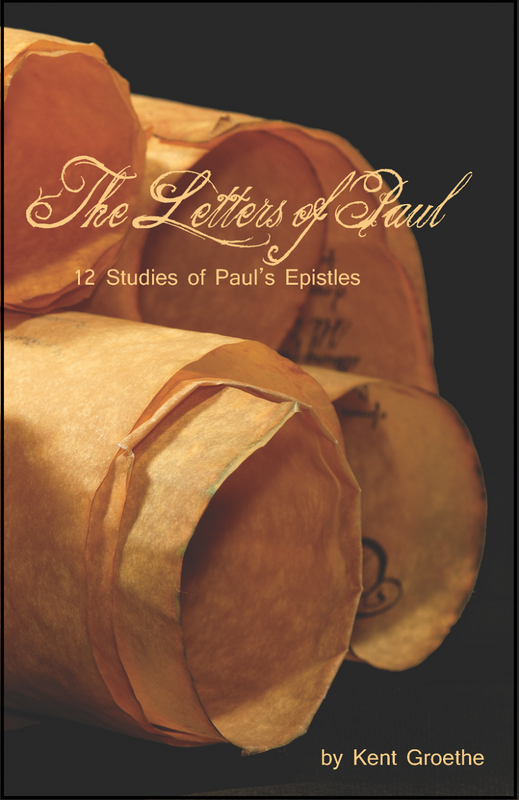 The Letters of Paul looks at all but one of Paul's thirteen epistles and seeks to get at the heart of each one so that his message can inspire new hope, faith and love in us today.